Perfect! | "...a better country"
– Double the damage. A good way to look at sin. – No debate. Never fully agreed with Luther 100%. – Haven’t found the perfect church yet, don’t expect to, not on this planet or in this lifetime. 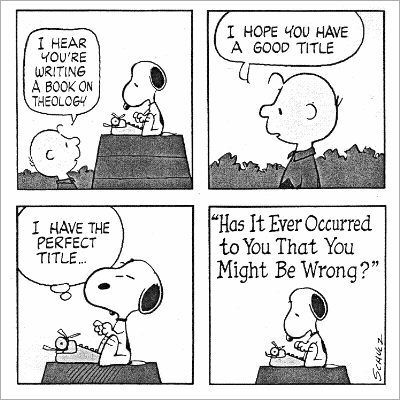 – Depends on your view of Romans 7. Never been a perfectionist myself.